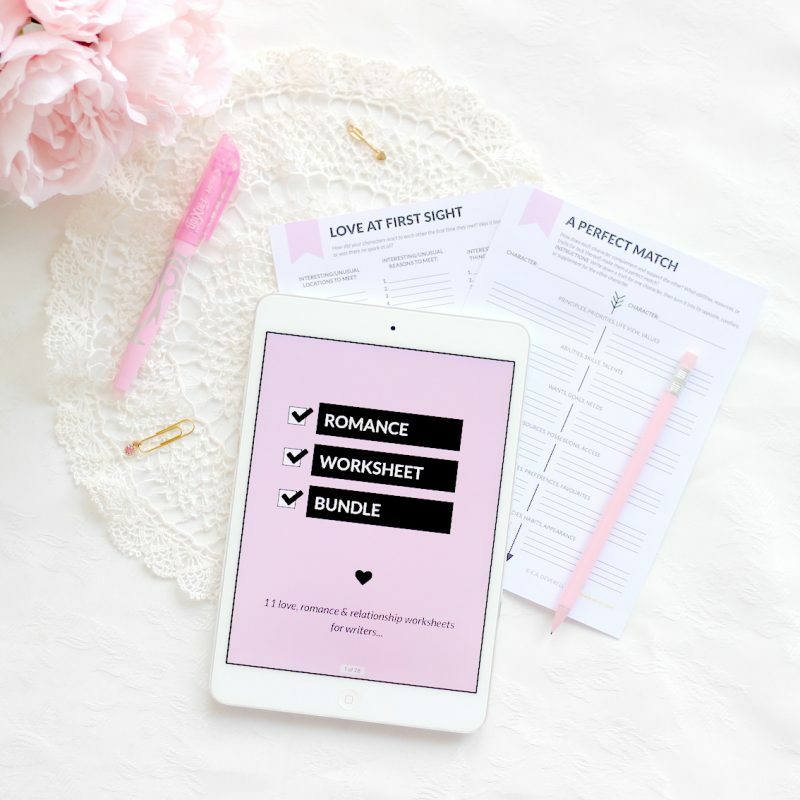 This is a collection of 11 romance worksheets designed to help you craft beautiful love stories. 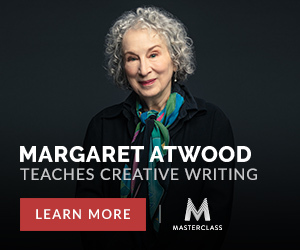 Although the worksheets are aimed at romance writers, they can also be helpful when writing memoirs, and for developing romance subplots in any genre. 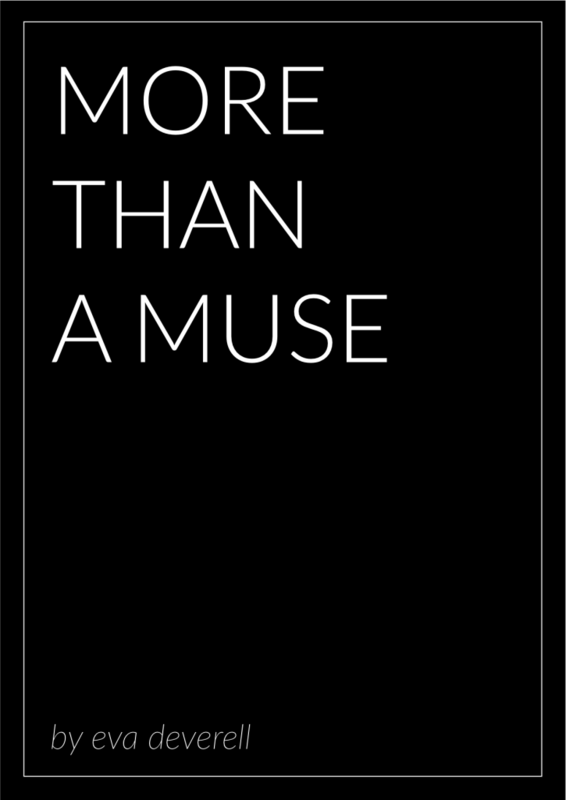 Nor is their usefulness limited to romantic partnerships. With the exception of ‘Getting Closer’ you can also use these worksheets to explore relationships between characters who are friends or family. You can even use them to explore your own real-life relationships. 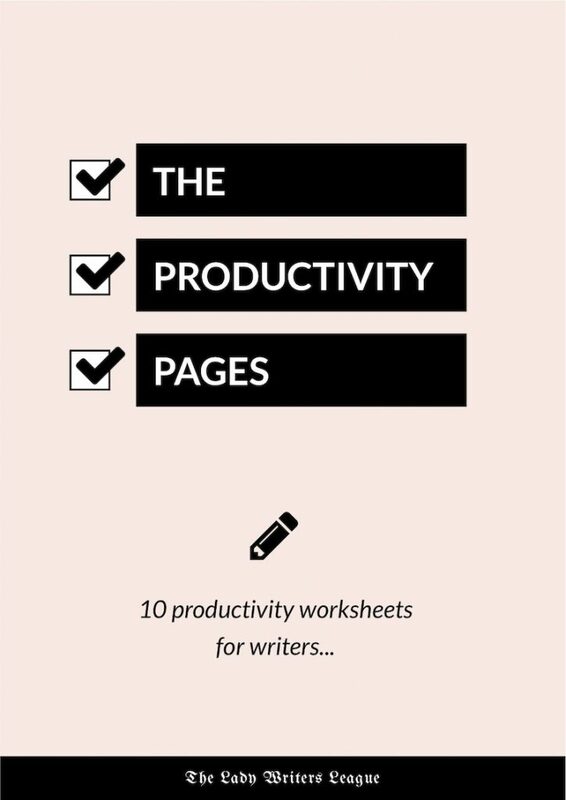 I ♥ these worksheets – I hope you do too! 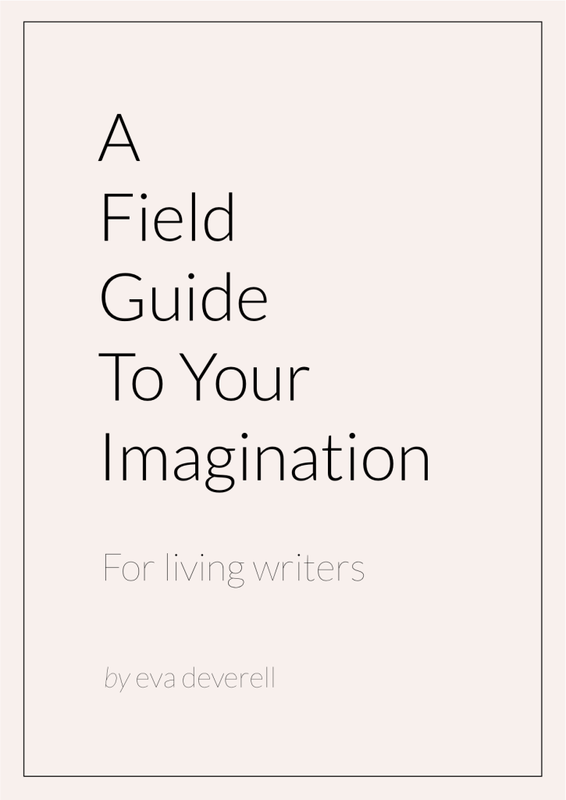 This collection of worksheets is available for FREE to Lady Writers League members. 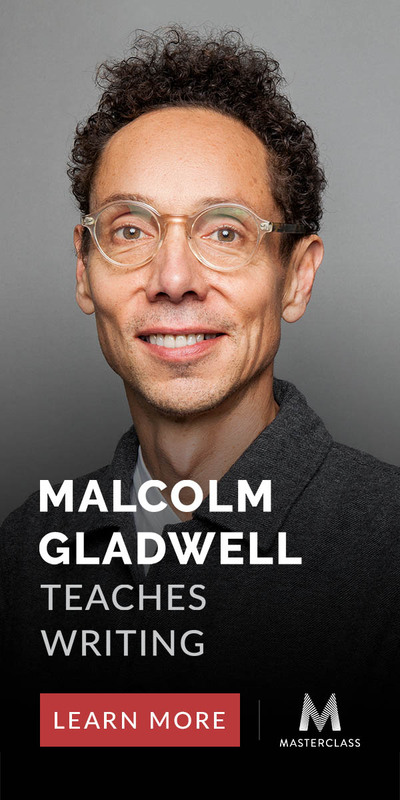 If you’re a member, please find this download in the Library. If you aren’t a member, but would like to be, enrolment will be opening very soon, so keep checking back! 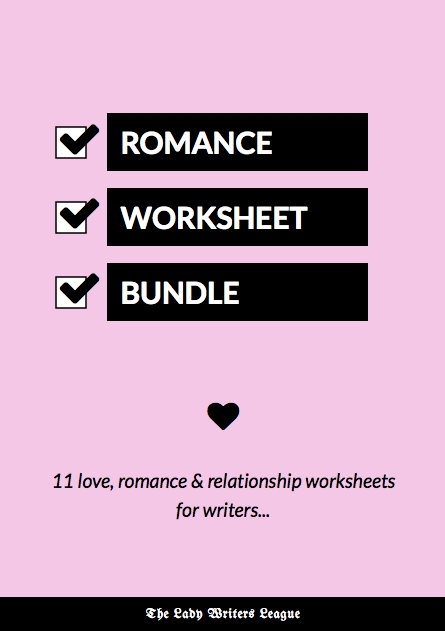 Many of the worksheets in this bundle enhance the One Page Novel method for romance writers, especially the Genre Cheatsheet for romance which you can find in the Bonus Downloads section of the course. 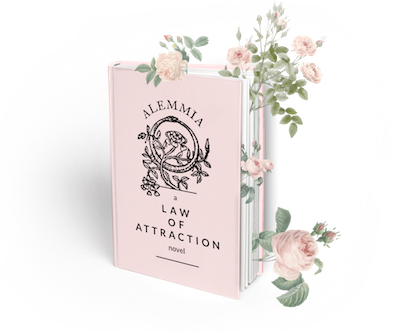 The ‘Obstacles to Love’ worksheet can help you plot the Quest and Shift, the ‘Sacrificed for Love’ worksheet can help you plot the Defeat, and ‘A Perfect Match’ can help with Stasis and Resolution states. 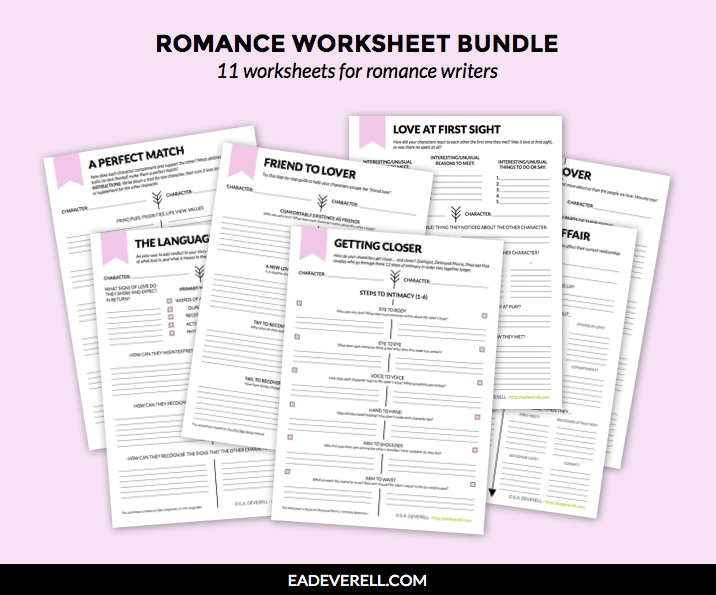 The worksheets are all divided in half vertically, with each half corresponding to a character, so you can get an overview of the relationship on one page. Getting Closer – how do your characters get physically closer to each other?